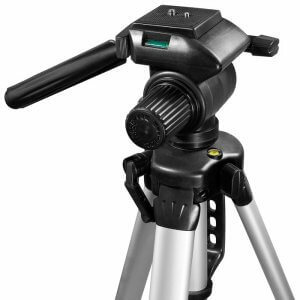 Barska's line of professional grade Tripod and Tripod Accessories have been designed to provide all types of photographers with high quality equipment at a great value. 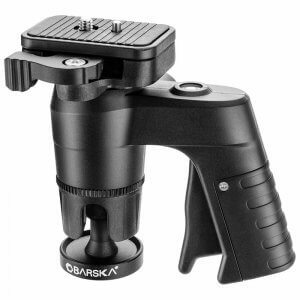 From amateurs to professional photographers and videographers, Barska offers a wide range of products to fit every need. 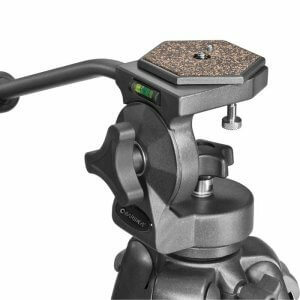 The Barska Ball Joint Tripod Head is a lightweight ball head that is strong enough to support SLR or DSLR cameras with a medium lens, and lighter medium format cameras. 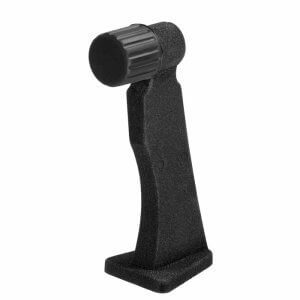 This Compact Ball Head Mount features one main knob that unlocks the ball joint so that you can quickly position your camera properly, retighten the knob, and return to shooting. 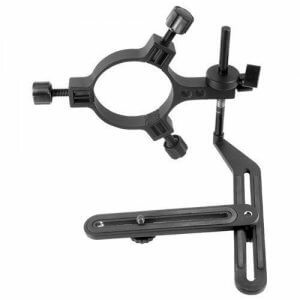 There is also a full 360 degree panning knob that allows the camera to be rotated on a full 360 degree axis without having to loosen the ball joint. 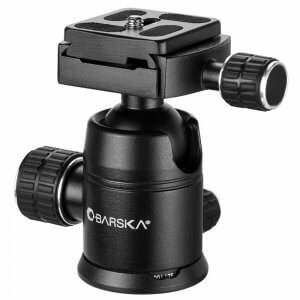 The Ball Joint Tripod Head by Barska features a 90 degree notch which facilitates shooting in portrait orientation, and one bull's eye bubble leveler to make sure the tripod is perfectly level. 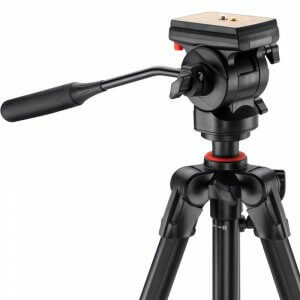 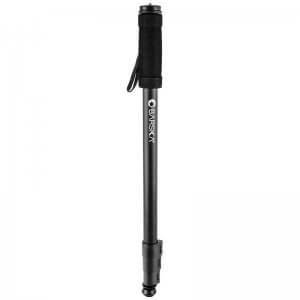 The included quick-release plate has a retractable video pin, and attaches to your camera via its standard 1/4"-20 screw. 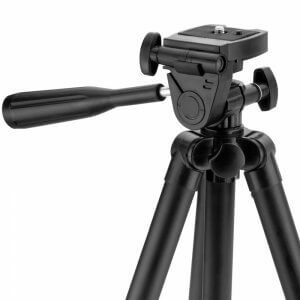 With your camera attached to the quick-release plate, it easily snaps and locks into place on the ball head, and a tightining safety knob prevents it from being accidentally released.